Poitín is a spirit that predates anything you’ve ever tasted, including whiskey. Poitín is a spirit that predates anything you’ve ever tasted, including whiskey. First distilled by Irish monks in the 6th century, Poitín has played a central role in Irish drinking culture for centuries. Ireland’s oldest spirit was forced underground in 1661, by the British crown, who tried to tax it to the hilt. However, Ireland’s love affair with Poitín never died and it was secretly distilled for over 300 years. Legalised in 1997, Irish Poitín is returning to prominence thanks in part to the booming cocktail scene. 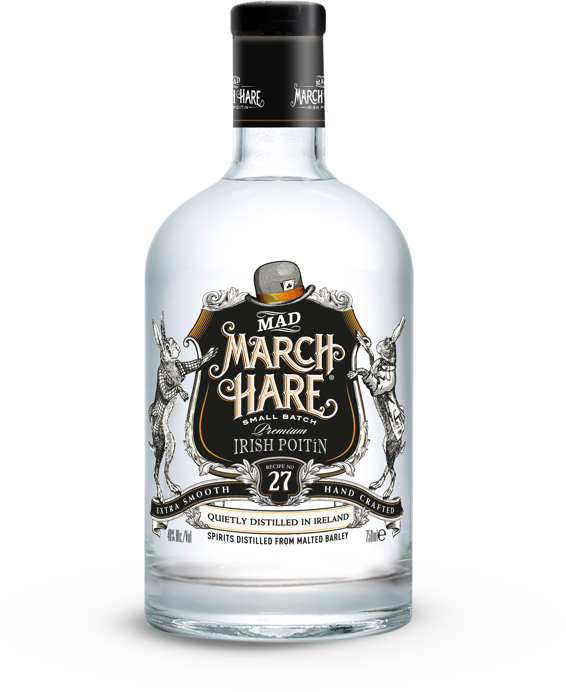 At Mad March Hare we are playing our part in the revival of Ireland’s most original spirit. 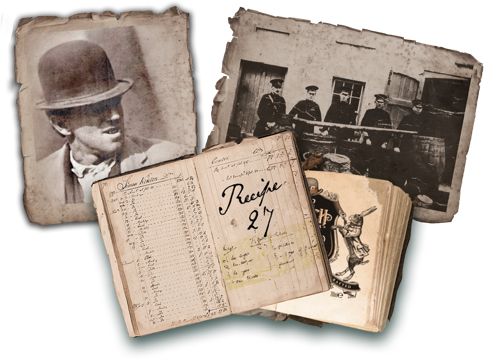 You won’t find a spirit with a more intriguing story than Poitín. Mad March Hare uses only the best, locally sourced, malted barley. As you would expect, fine Irish Poitín needs the very best of local ingredients, thus, most of our suppliers are farmers within a couple of miles of our stills. COPYRIGHT INTREPID SPIRITS 2018. PLEASE DRINK RESPONSIBLY.